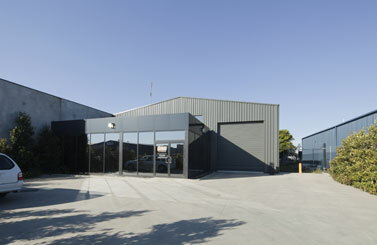 We recognize our most valuable asset are our people. Each and every skill employees bring with them to BDH Constructions on a daily basis becomes the driving force of our business. We acknowledge our best managers are those capable of giving employees a defined purpose. When you have a purpose at work, you become alive and creative. You enjoy the challenge of your job rather than seeing a menial task in front of you. We live by these beliefs and they have become the backbone of our culture. 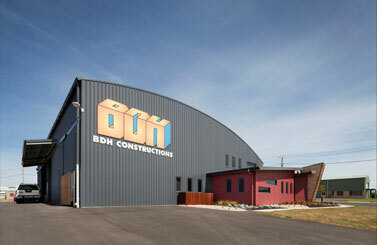 BDH Constructions is an equal opportunity employer. Employment vacancies become available from time to time and are dependent upon your skill set and level of experience. 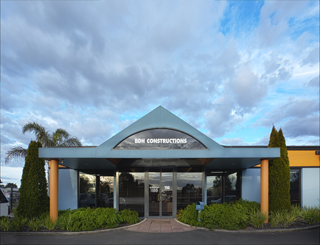 If you are considering a change in career and believe you have what it takes to join our company then please send your resume to enquiries@bdhconstructions.com.au and we will contact you if a position becomes available.